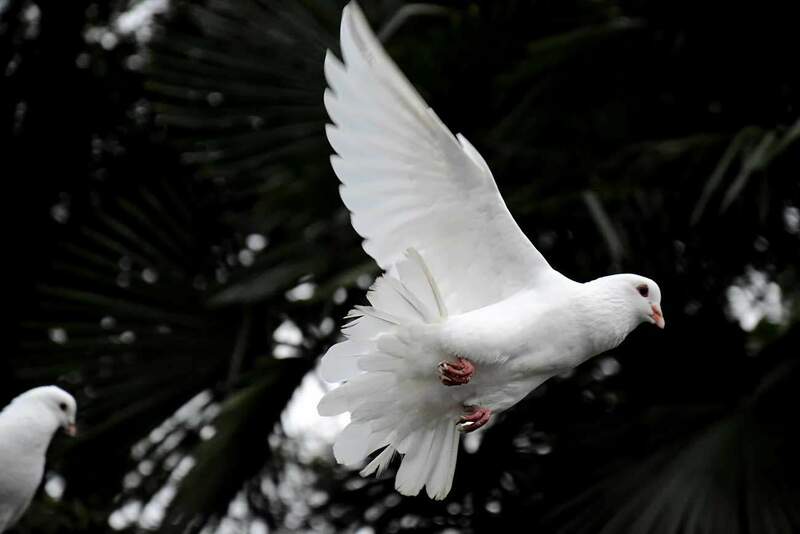 Through the love and fear of God we can become like this dove and be able to soar to the greatest of spiritual heights. The love and fear of God go hand in hand together. To have a proper spiritual walk in Torah and Messiah we must have these present in our lives in equal amounts. Notice a difference. When honor is mentioned the Father comes first and when reverence is mentioned the mother comes first. There is a reason for everything in the Torah, so what is the reason for the difference here? The sages said that it is easier to honor your mother therefore when honor is mentioned the father comes first to emphasize that we need to honor him as well. When reverence (or fear) is mentioned it is easier to fear our father, therefore, the mother is mentioned first to emphasize that we need to fear her as well. Think of it in this way. To have a proper and productive relationship with our parents we need to both honor (which is like love) and fear them. We need love in the places where there is naturally fear and we need fear in the places where there is naturally love. This will bring a positive balance. The same is true of our Father in heaven. We need to maintain reverence when we experience his love and we need maintain love when we experience his fear. Two examples from the Torah will suffice. When Nadab and Abihu experienced the love of God at the inauguration of the Tabernacle, they forgot to revere him (Leviticus 10). In their zeal they got so excited that they transgressed the Torah commandments in regard to proper worship. They lacked fear. On the other hand we see that Moses, after the decree of judgment from God in the episode of the golden calf, showed love by interceding for the people of Israel and desiring to see the Father’s face (Exodus 32-33). He brought love into a situation of experiencing the fear of God. Balance is key! In Chasidic thought, fear and love are likened to two wings of a dove. This dove is able to soar to great heights by the aid of these wings. Through the love and fear of God we can become like this dove and be able to soar to the greatest of spiritual heights. Yet, it takes the delicate balance of both of these characteristics, like wings working in harmony with one another. If one is missing we will fall.